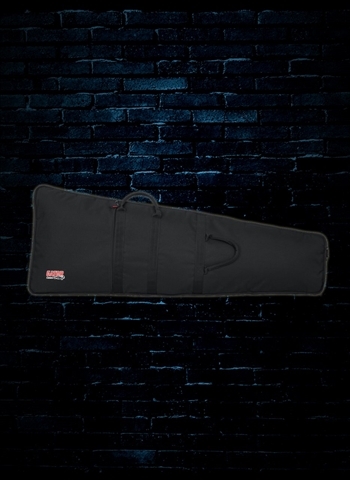 The 1SKB-SC3212 combines the protective qualities of rigid foam with the style and portability of a canvas bag to accommodate popular DJ performance controllers or MIDI controller keyboards. A padded interior, padded carrying handle and shoulder strap provides lightweight portability. 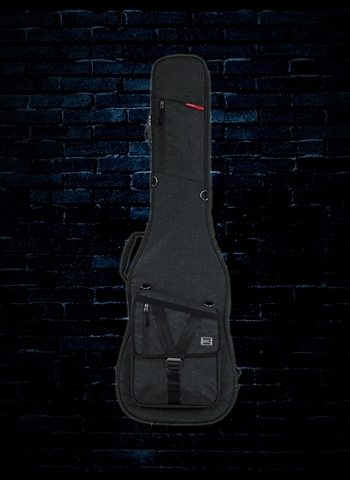 The SKB-SC3212 Controller Soft Case will accommodate the M-Audio Axiom 49 MIDI Keyboard Controllers and more. Backed by SKB's 2 year Soft Product Warranty. -Heavy duty double pull zipper. -Durable 600 Denier exterior layered with rigid foam. 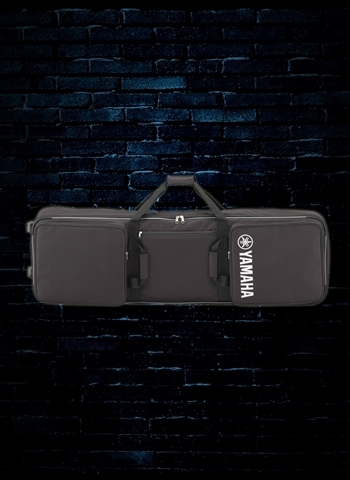 -Carrying handle and convenient shoulder strap. 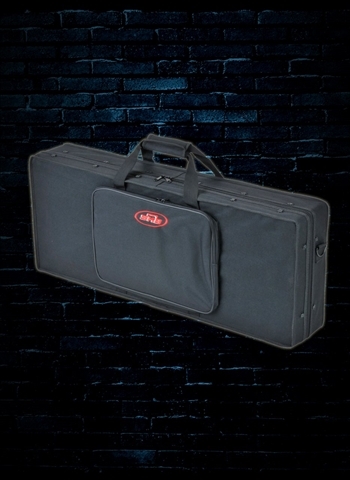 -Backed by SKB's 2 year Soft Product Warranty.